The Goblet Heading is a very decorative style of heading and can be dressed in a number of ways. The fabric is made into a cup style and padded out to keep its shape. 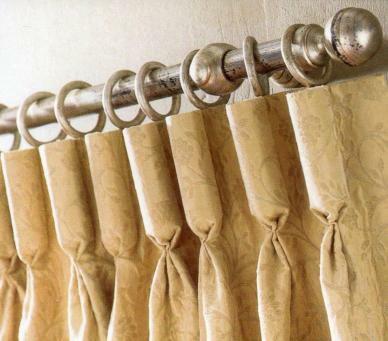 This is a very formal and traditional style of curtain heading. 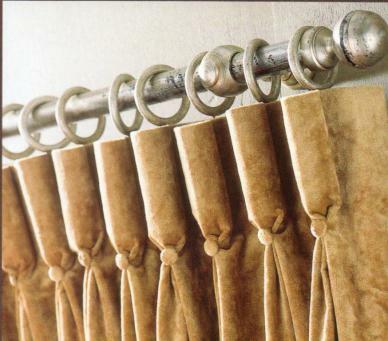 Various Trimmings can be added to create a luxurious design to your new curtains.